Pets: No pets. Please ask about nearby kennels. Payments: Cash or check only. Offers charming and spacious bedrooms with European-style accommodations. You will be greeted with fresh baked cookies on your arrival and offered early-morning coffee or tea and a paper in your room. 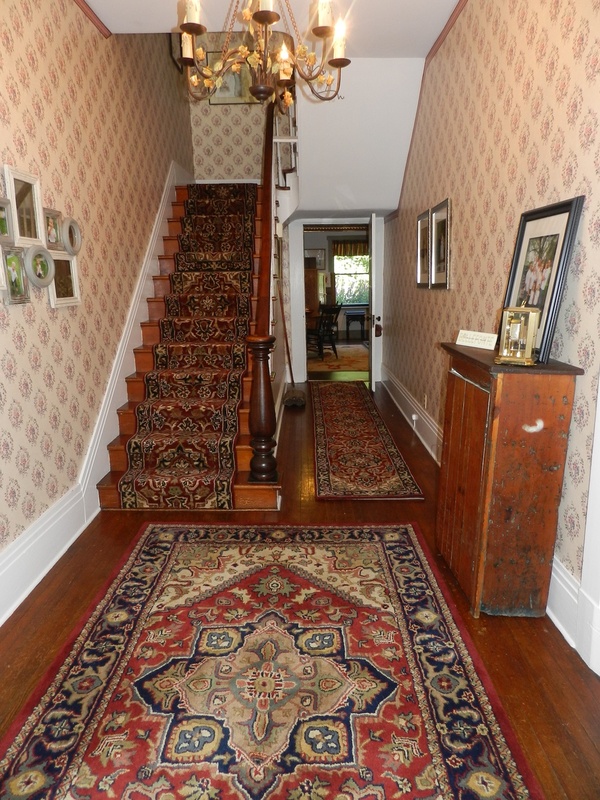 This classic Victorian is two blocks from the center of town, within walking distance of the Centre County Historical and Genealogical Library, YMCA, Talleyrand Park, the world headquarters of the American Philatelic Society, as well as churches, restaurants, and shopping. We are minutes from Penn State's University Park Campus and Beaver Stadium.